Comments: I kept the exposure on this to 5 minutes each so as to not blow out the bright stars. 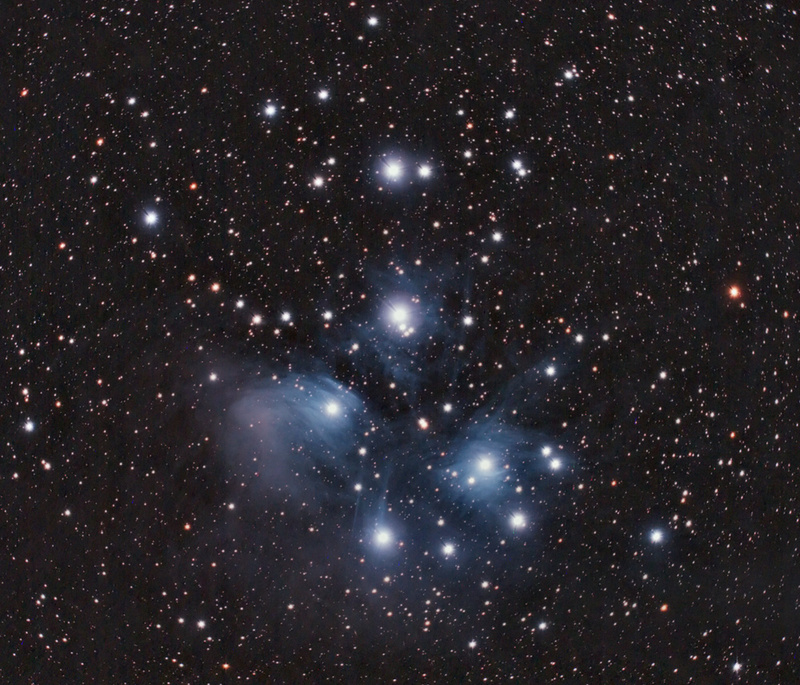 This is the first M45 taken with the Megrez90 that I have been happy with. Love that Images Plus!